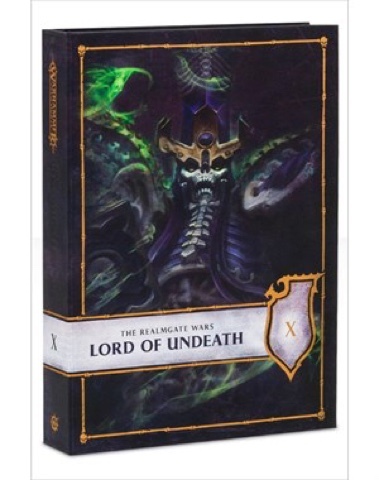 Welcome to my new blog dedicated to any and all things Age of Sigmar and Fantasy. You may know me from the Horus Heresy blog; Battle Bunnies. Well, a few of us also dabble in other game systems and are keen to share our experiences here. Today I would like to have a look at the most recent releases. 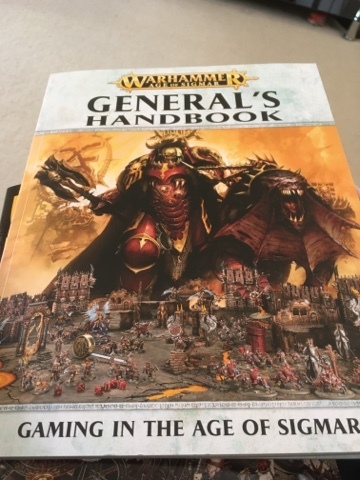 First up the new Generals Handbook. I bought a copy today and have had a flick through it. I am incredibly impressed with what I have read so far. 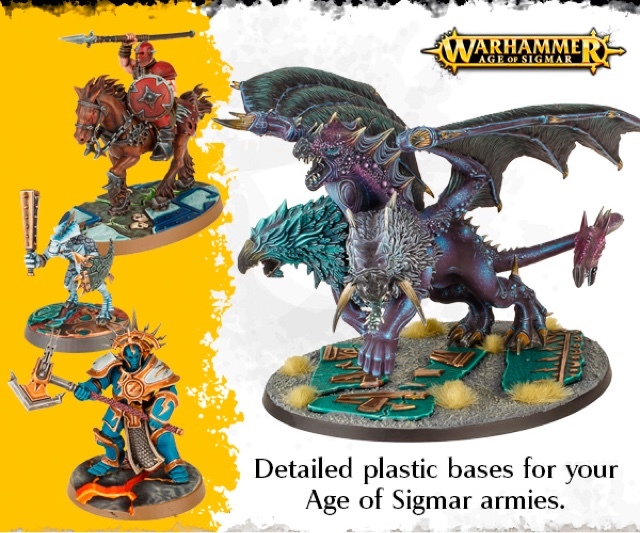 The Path to Glory campaign looks amazing and I think that will be how I start my AoS collections. There is also loads of different battleplans and different ways to link them together in either a tree campaign or chart method. The preorder for new Start Collecting sets has gone up today too. These are a fantastic value product and a fantastic ways to develop an army. Linking these in with the Path to Glory rules will be an awesome opportunity to get gaming cheap and quick. 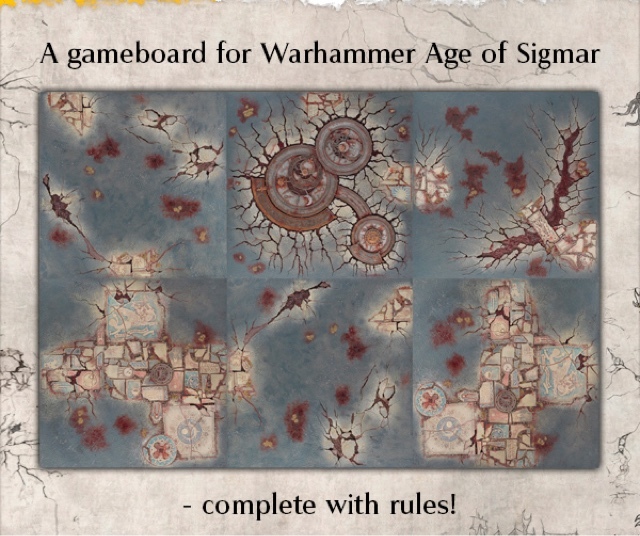 Also today is the preorder for the Shattered Dominion Realm of Battle board. I like this and the rules seem really cool. I would like to get one at somepoint but I think I would rather have a grass, snow or desert board. The Shattered Dominion board feels very situational. It couldn't be used as a village for example. Still a nice kit. Nagash. A name whispered in fear, even by the dread followers of the Dark Gods. Once a member of Sigmar's pantheon, the Great Necromancer has not been seen in an age, ever since that mighty assemblage of divine beings parted ways. 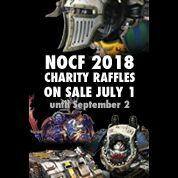 In his absence, the Mortarchs, Nagash's fell lieutenants, have been free to pursue their own ends, though ever beneath the oppressive shadow of the forces of Chaos. As that same shadow seeks to smother them all, so too do storm clouds gather, as Sigmar's Stormcast Eternals arrive to deliver a crushing counter-strike against the Ruinous Powers. The grim Anvils of the Heldenhammer have been given the seemingly impossible task of seeking out and forging an alliance with the God of Death. Whether the Stormcast Eternal's entreaties will be acted upon, or even heard, remains to be seen – and if they are, at what price? I have thoroughly enjoyed the Realmgate Novels so far and am gutted they have stopped producing the audio's. What do you think of the recent releases? Will you be picking any of the products up? Check back soon or subscribe, We hope to have some really cool content soon and you can keep up with out casual Age of Sigmar journey.